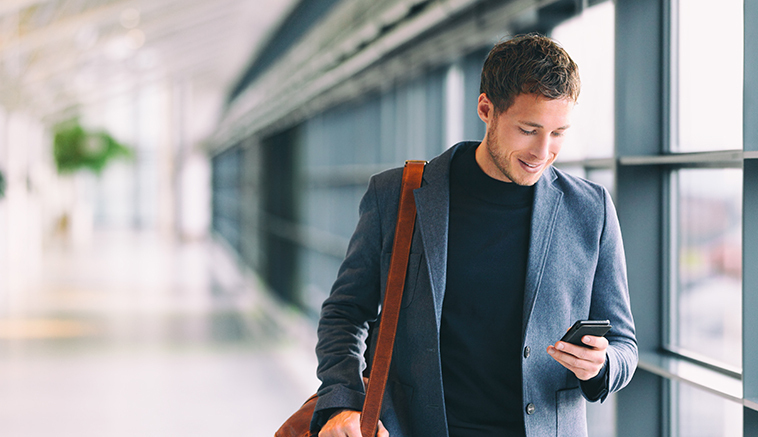 We have a look at some mobile tech tips to help you make the most of your business travel time. In January, rail passengers were hit with the biggest hike in ticket prices for more than a decade, despite the fact that so many services have suffered from huge disruption. At the same time, drivers are facing the highest prices at the pumps for three years , and the cost of air travel is forecast to increase during 2018 after six years of falling ticket prices. Travel is a necessary business activity, but it can have a negative impact on productivity as employees in transit often aren’t able to work as efficiently as they can in the office or at home. With managing corporate travel expenses a growing priority, there are a number of smart working practices that can help mitigate against rising travel costs by keeping you as productive as possible while on the move. Here are our mobile tech tips to help you make the most of travel time. All the major mobile networks offer Wi-fi hotspots, which you can buy from around £20 – 30 .